An extreme cold warning is in effect for the Edmonton area, as well as central and northern Alberta, and some sections in the the southern part of the province. 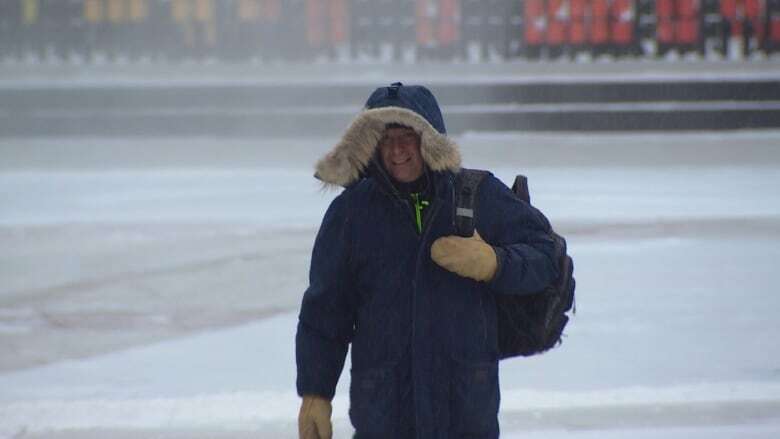 The temperature in Edmonton at 7 a.m. Monday was –28 C with a windchill making it feel like –34. Cold Arctic air has entrenched itself across much of Alberta, stated Environment Canada in its warning Monday. Wind chills are currently between –40 and –50 in the northern half of the province and closer to –40 in the south. Frostbite can develop within minutes on exposed skin, especially with wind chill, said Environment Canada. RCMP in Grande Prairie warned motorists of poor road conditions on Monday. "Freezing temperatures, snow covered roads and thick fog have created hazardous driving conditions all over the city and rural areas," RCMP said in a news release. Unnecessary travel is strongly discouraged, RCMP said. Due to the extremely cold temperatures, several school districts cancelled bus service Monday. No buses are running in Parkland School Division, Wetaskiwin Regional Public Schools, Elk Island public and Catholic schools, and Northern Gateway Public Schools, however the schools are open. The extreme wind chills will moderate through the day slightly but will persist in the overnight periods into Tuesday, the warning stated. The cold arctic air is expected to remain through most of the week for the more northern regions of Alberta. The cold and snowy weather over the weekend in Edmonton made for messy roads. Between 4 p.m. Friday and 4 p.m. Sunday, 436 collisions were reported to police. Road crews were out around the clock plowing and sanding roads, said city officials.